Ready to Get Started? Complete a funding request and get prequalified today! 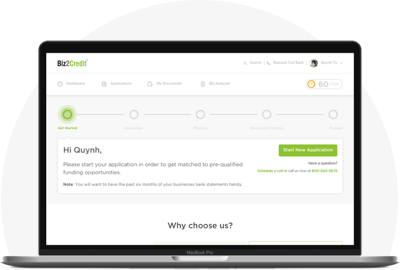 Know where your request for funding is at every stage of the process with our progress bar and dynamic actions. 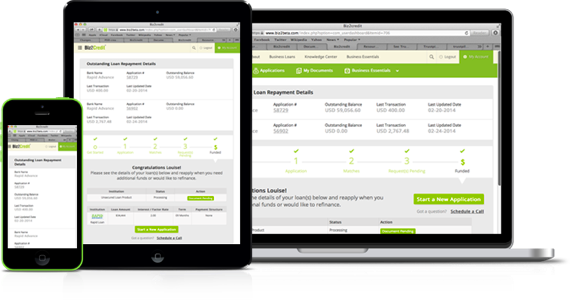 Our online application is so easy, you'll finish it quicker than your morning cup of coffee. It's totally fast and totally secure, too. 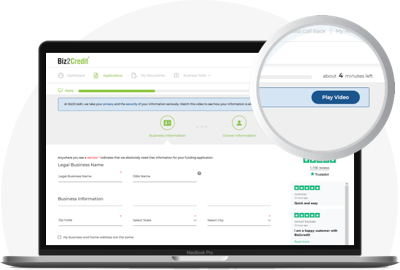 Filling out your application won't affect your credit score. You'll wonder why you ever spent so much time at the bank! 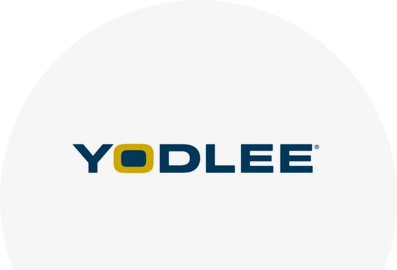 Get faster decisions using our integration with Yodlee. Link your business bank accounts to automatically download transaction history and statements required for funding requests. 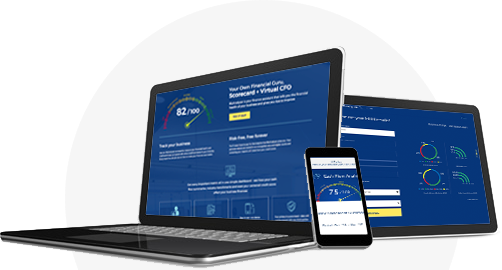 Use your BizAnalyzerTM Score to see how your business compares to others in the industry and get tailored recommendations to improve your fundability. Our team is available at your convenience. You get a free consultation with them when you register. Let them help guide you through the funding process or just when you need advice. 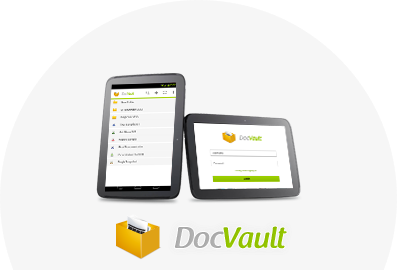 Securely store up to 10GB of business documents for funding requests. You can also manage revisions, sync and share files using our online or Windows® application. 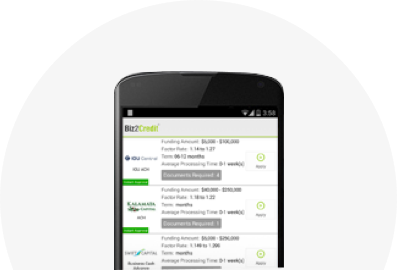 Come back to Biz2Credit to see your outstanding balance and payment history or to reapply. Biz2Credit's Platform is built on Amazon Web Services cloud architecture, and supported by development teams that operate from ISO 27001 certified offices. We maintain global IP's on all the platform components. With 99.95% uptime you will never be closed for business.